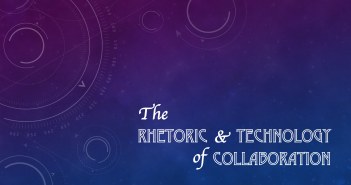 Previous Reflections from the Trenches in the Cloud have addressed the temporal differences of teaching writing online and online pedagogy, This week, I’d like to review some of the resources I’ve turned to repeatedly in my recent experiences teaching college writing online. As this isn’t a comprehensive set of resources, we invite those of you who’ve been teaching or preparing to teach online to leave in the comments resources you’ve found helpful. 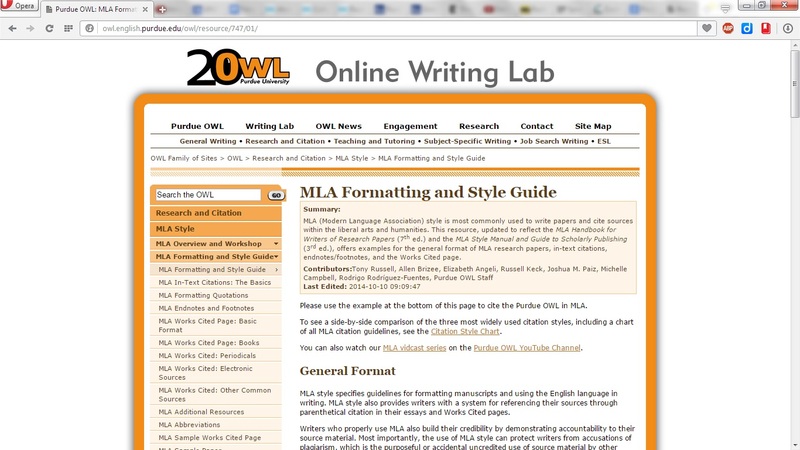 Teaching Writing Online. 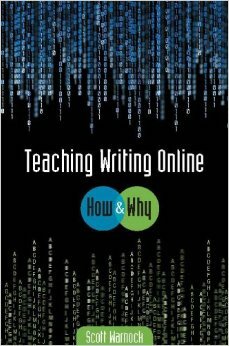 I’ve mentioned before Scott Warnock’s Teaching Writing Online; it’s worth mentioning again because the book is a great, practical resource with eighteen short chapters that walk instructors through preparing to teach online. 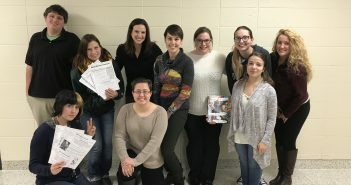 Warnock addresses developing the teacher’s online persona, online group work, providing feedback, samples for syllabi, calendars, assignments, and more. A sample of the book can be found online. Online Writing Teacher. 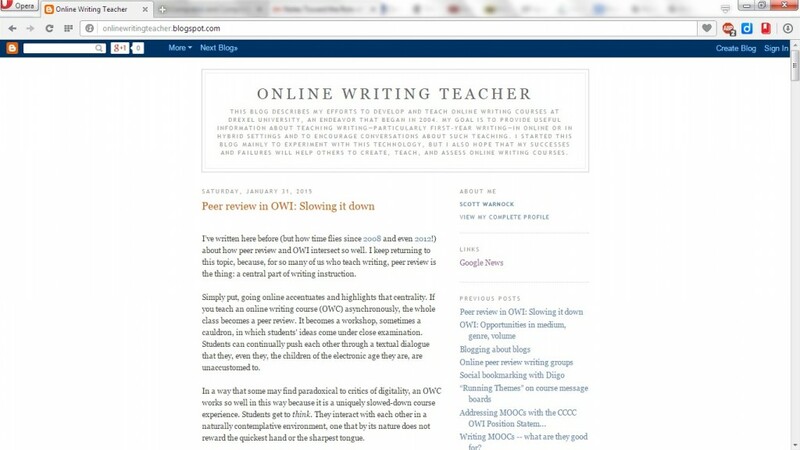 Warnock also has over ten years of blogging about teaching writing online at http://onlinewritingteacher.blogspot.com. While Teaching Writing Online provides a great introduction to online instruction, the Online Writing Teacher blog provides multifaceted perspectives on topics—such as peer review or discussion boards—with Warnock returning to topics multiple times over the years. Effective Practices. 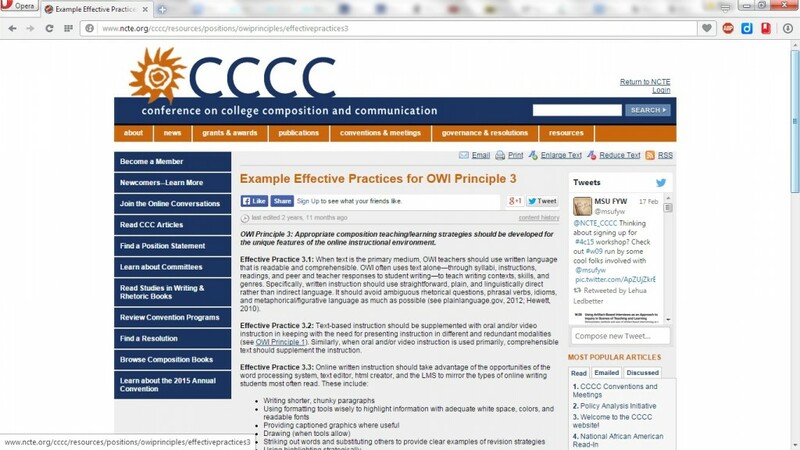 The CCCC Committee on Best Practices for Online Writing Instruction presented A Position Statement of Principles and Example Effective Practices for Online Writing Instruction (OWI) that was adopted by the CCCC Executive Committee on March 13, 2013. The OWI Effective Practices website offers principles, rationales, and examples of effective practice useful both for administrative and instructional efforts. Learning Management System Help. As an online instructor, I’ve become acutely aware of the symbiotic relationship I have with my LMS—with me seeing the capabilities and limitations of the LMS in a more visible way than my face-to-face instruction’s hybrid combination of LMS and physical classroom. Even if you’ve been using your LMS for years, it’s helpful to attend LMS training to find out tips and tricks for using the LMS–or its latest version–for online instruction. Other Software and Documentation. After the LMS, the software that I use the most is video-making software and screen capture tools. 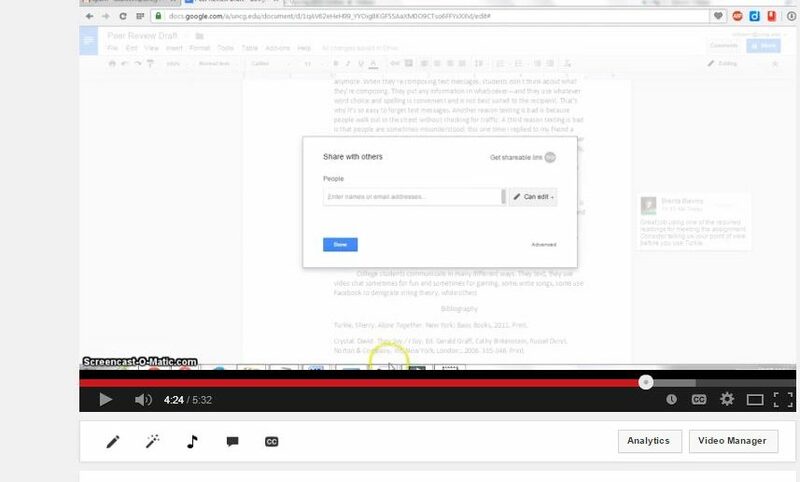 While I expected to make videos for each week’s content, I was surprised at how useful screen capture software could be for explaining or showing students, for example, how to access course materials. Visually walking students through activities often helps in ways that static instructions don’t. For functions not quite addressed by the LMS or campus help, creating “how-to” instructions as needed can guide students and avoid individual questions. Depending on the activity, both video and static print directions can be useful. LMS Help. Online instructors can’t rely on students having been trained to use the campus LMS, particularly given the frequency of upgrades and changes to new LMSs. Instructors can post links both to the general LMS guide and also to particular sections of the LMS help to guide students in non-routine activities. Campus Learning Support. Whether students are campus-based or distance, they may not be aware of college services available to help them with their education. For online courses, it’s particularly important to point students to any online writing center, online library, and similar support services for online learning. Upcoming Reflections from the Trenches in the Cloud will be addressing how online writing instruction impacts not only composition instructors, but other campus groups too, such as librarians and writing centers. Strategies for Online Learners. Students new to online learning might appreciate Sara McCurry and Marcy Carbajal Van Horn’s Strategies for Online Learners supplement for Hacker Handbooks. Experienced online learners can provide support to their fellow students in an early discussion board about planning for college writing online, a collaborative activity that can help students from all learning backgrounds prepare for the coming semester. Campus Technology Availability. Online writing instructors may choose to make particular use of campus software and hardware available to students in designing their courses. 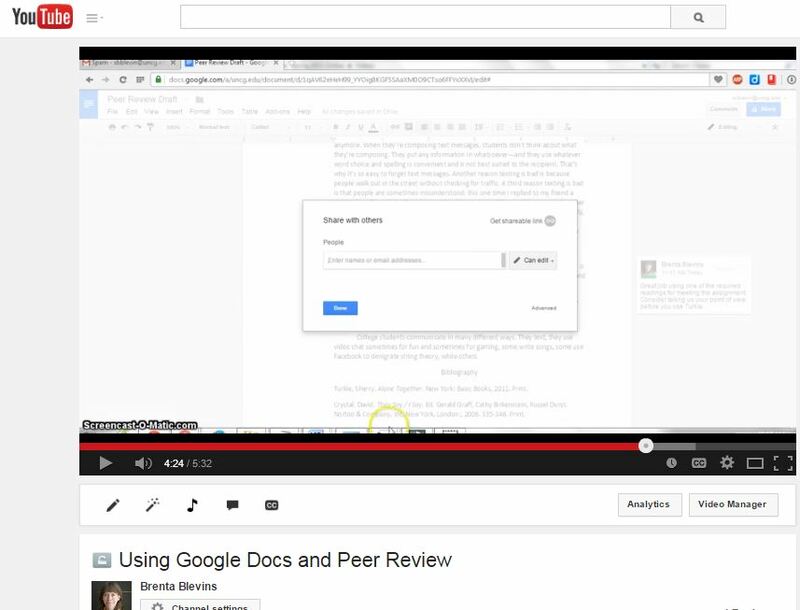 For example, colleges that use Google Apps for Education may support online peer review using Google Docs. Such tools might also provide an opportunity not just for functionality or gaining the “computer literacy” that’s helpful for accomplishing college writing, but may also serve as an opportunity for interrogation of the affordances and limitations of such tools. In Multiliteracies for a Digital Age, Stuart Selber advocates for expanding “computer literacy” beyond simply knowing how to use computer software, but as a range of literacies—functional, critical, and rhetorical; interrogating the implications of university platform standardization provides an opportunity for engaging with critical literacy. Campus Technology Support. Posting access information for campus technology support to the college writing course site helps students with the coming semester, but also orients instructors to what technology resources students have available through the campus. Useful links include IT support, lab sites and hours, equipment checkout, and so forth. 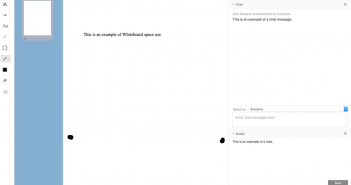 Instructors may choose to align their technology policies in relation to technology support—for example, encouraging students to contact the help line prior to asking instructors for help with the LMS. This list provides an introductory, not comprehensive, list of resources helpful for instructors and students recently arrived in online writing instruction. What are some of the resources you’ve found particularly helpful for students and instructors in your online courses?